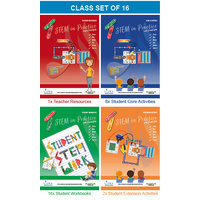 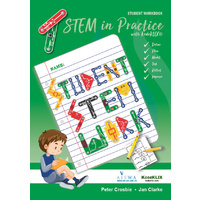 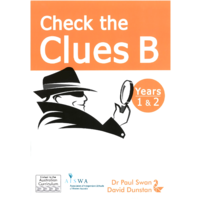 This book has been created to encourage young children to use their Problem Solving and Reasoning skills, two of the Proficiency Strands of the Australian Curriculum. 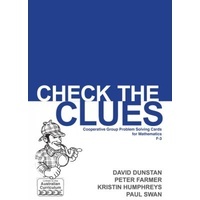 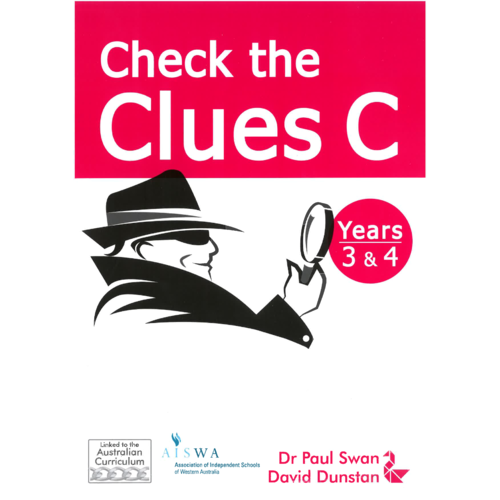 The Check the Clues A,B,C,D & E books by Dr Paul Swan and David Dunstan offer schools a whole school approach to word problem solving using a co-operative group approach. 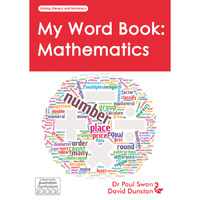 The books have been designed to improve the students' comprehension of mathematics word problems, and to build mathematical understanding through problem solving and reasoning. 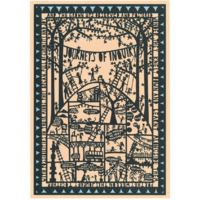 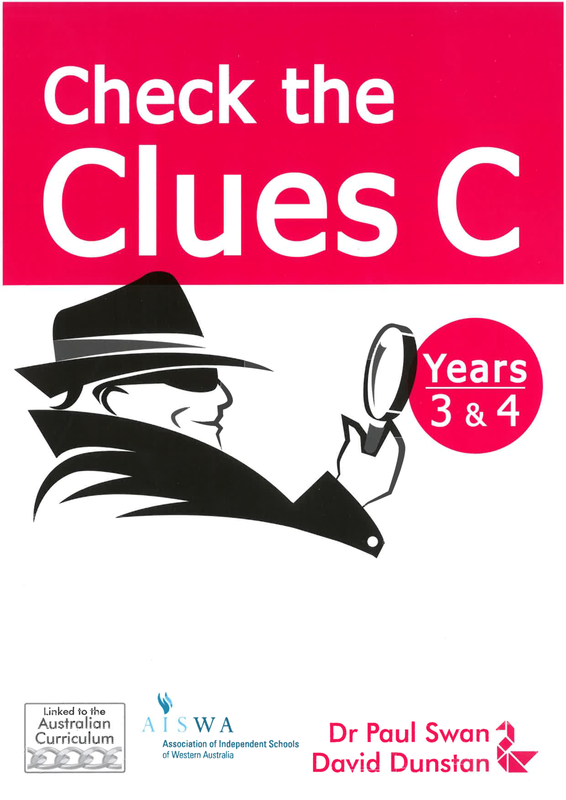 The Check the Clues series uses Polya's four step problem solving approach: understand the problem, devise a plan, carry out the plan and look back. 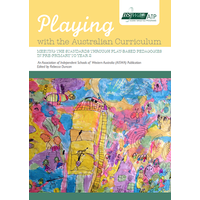 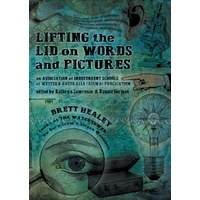 Teachers are provided with the Australian Curriculum links, language (vocabulary), notes, answers and references. 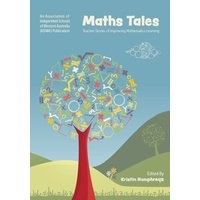 AISWA MEMBERS - Log in to receive member prices.